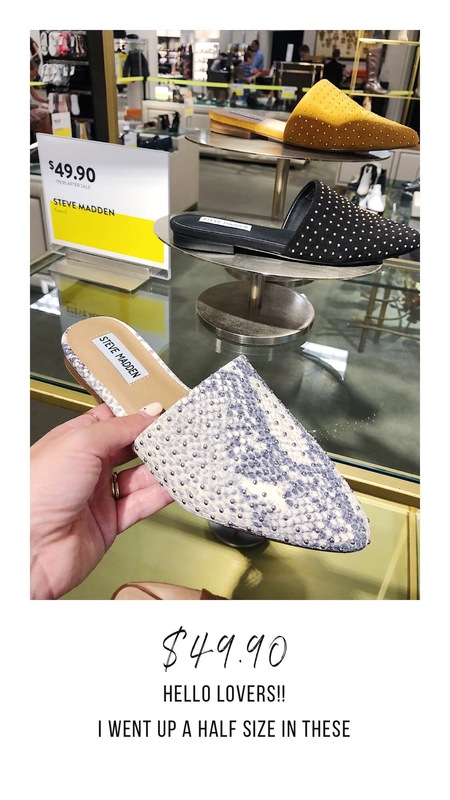 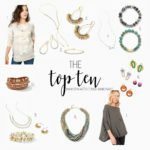 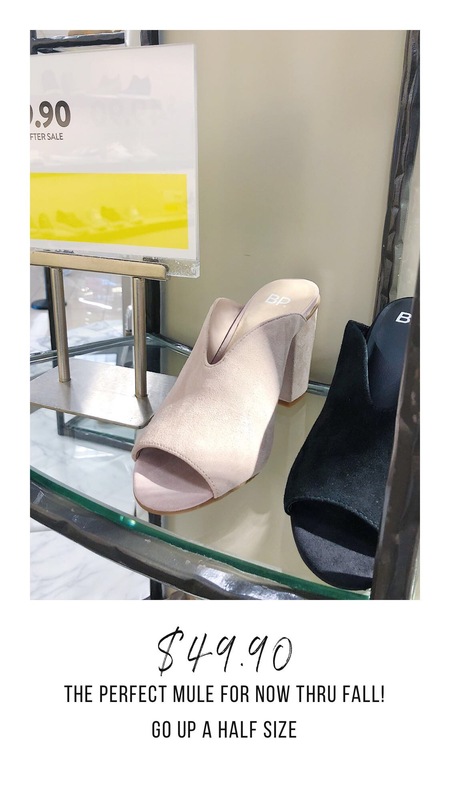 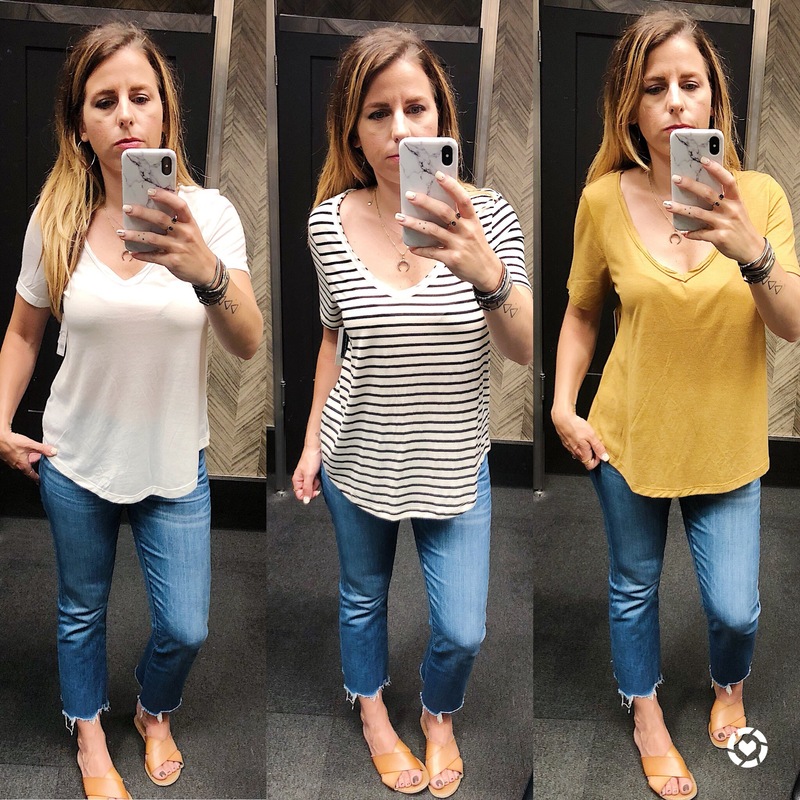 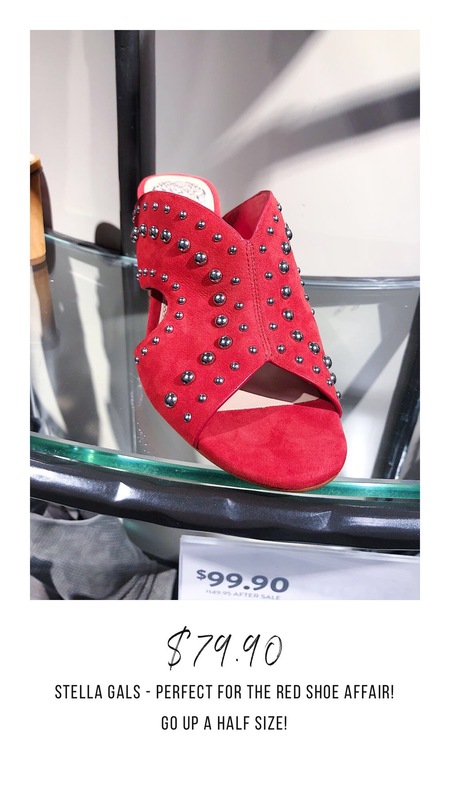 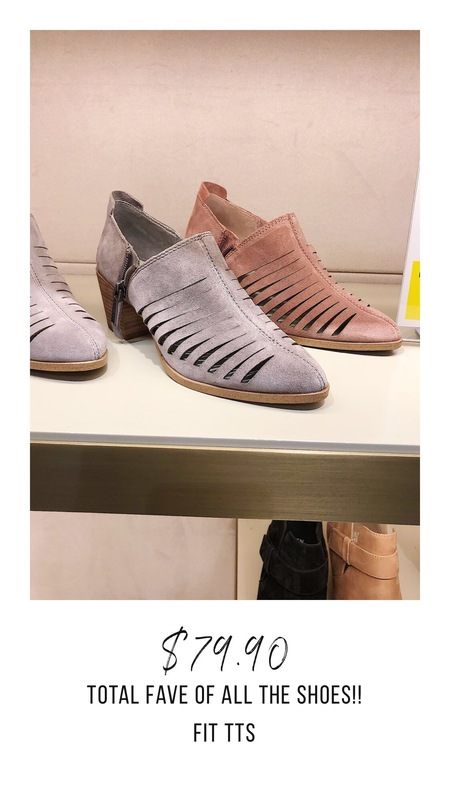 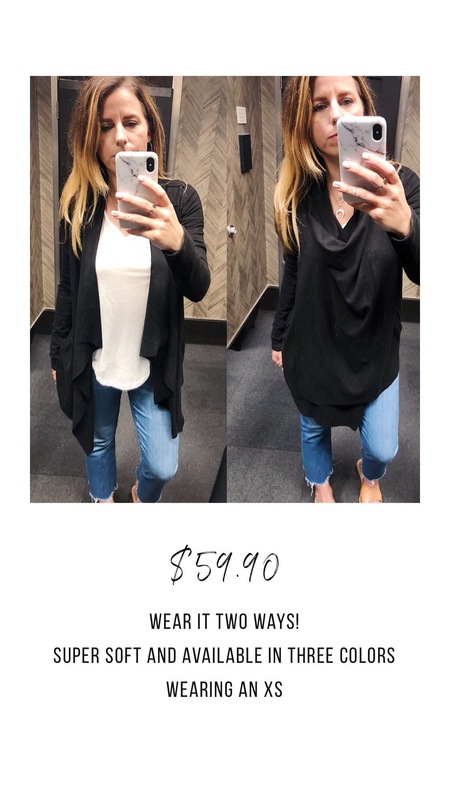 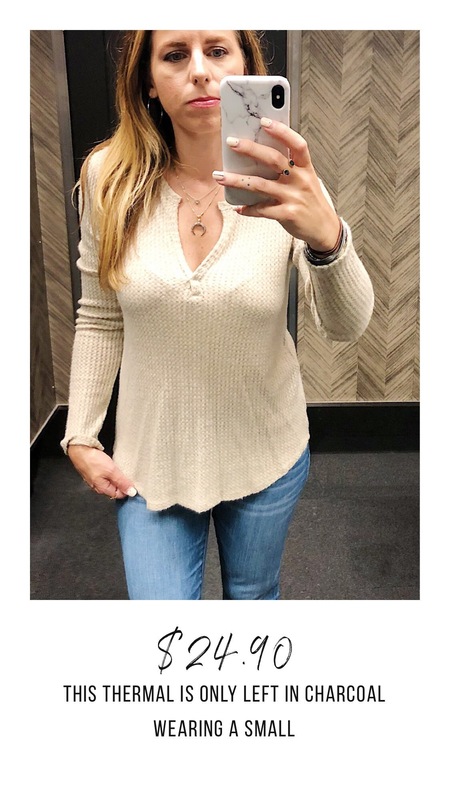 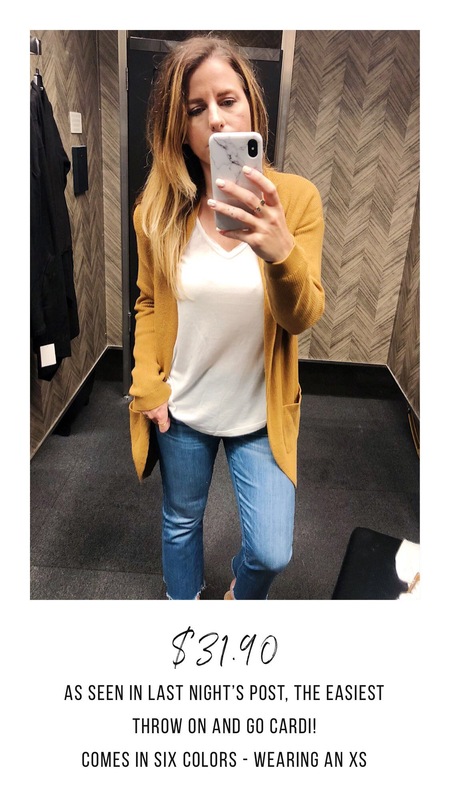 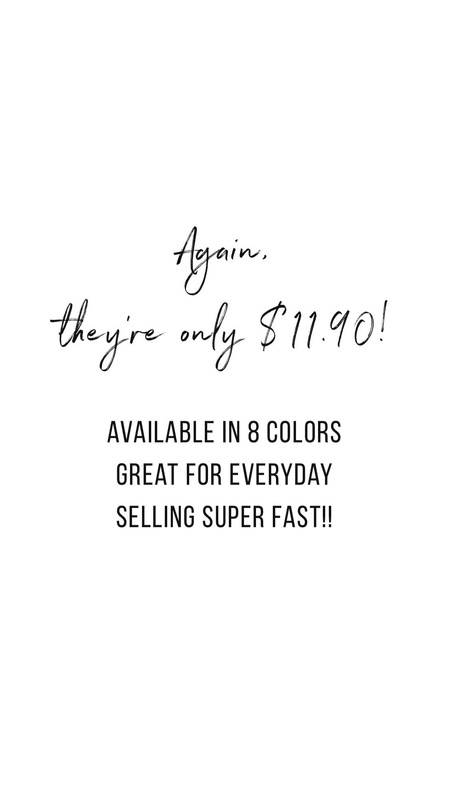 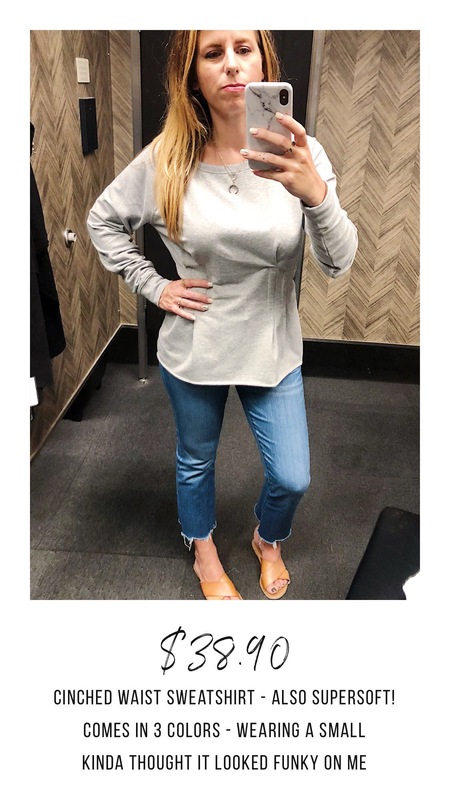 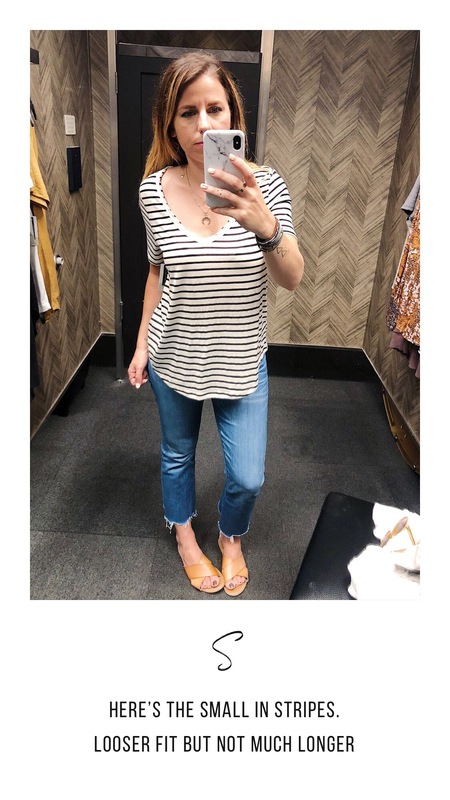 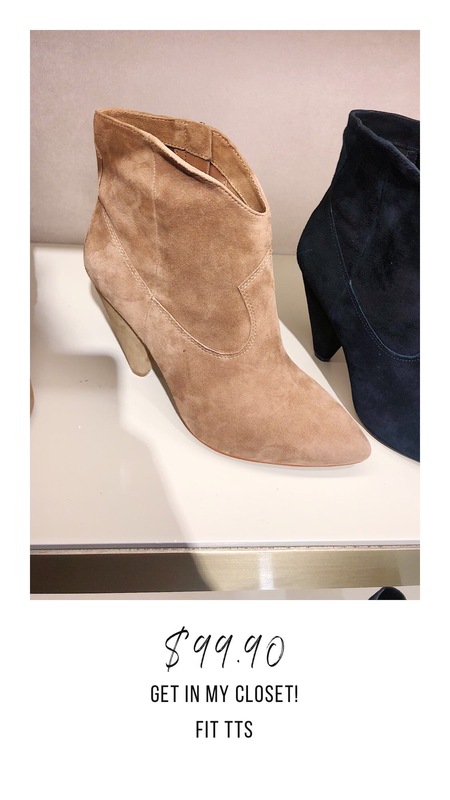 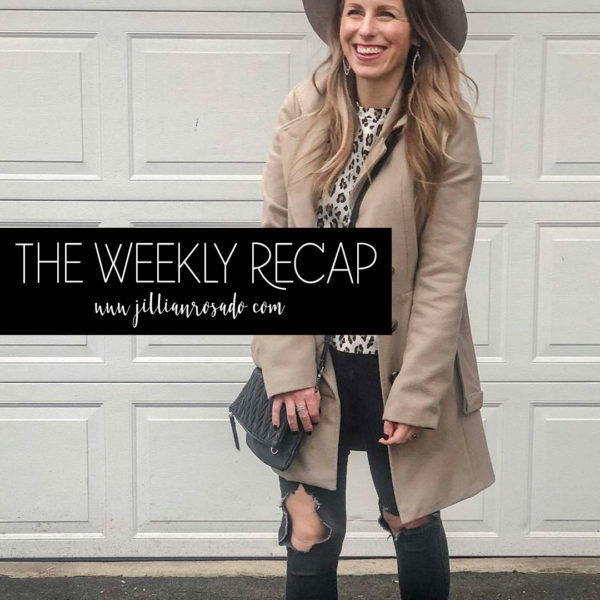 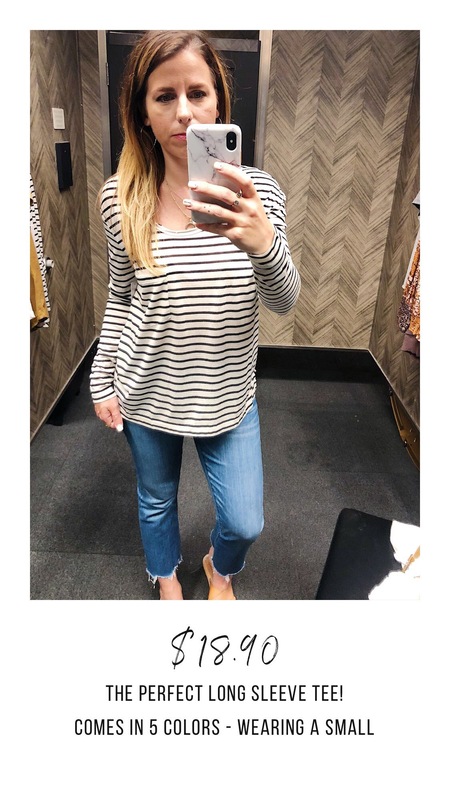 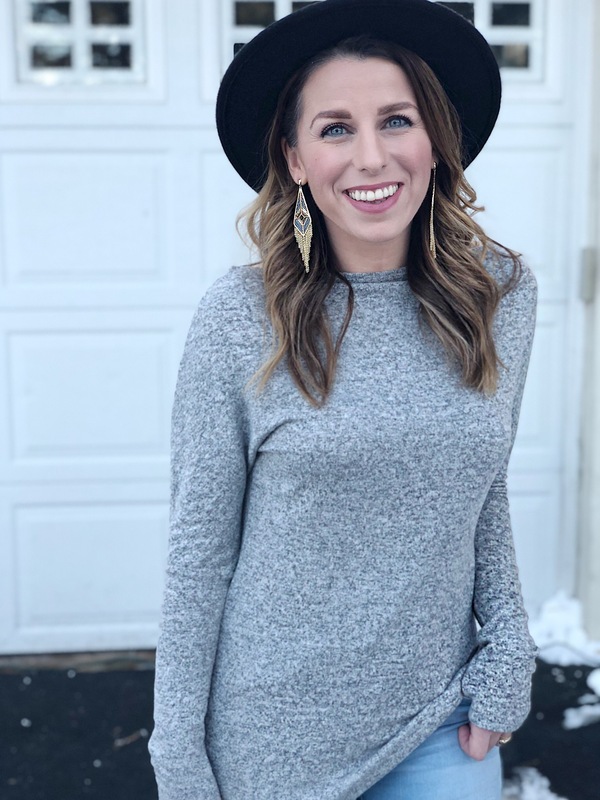 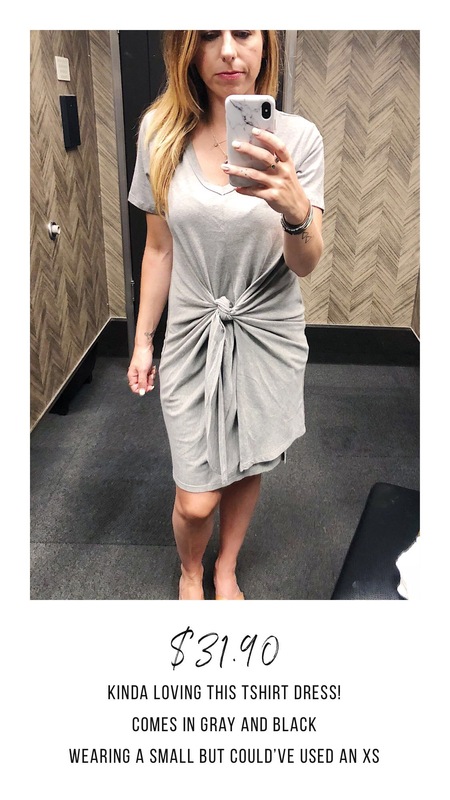 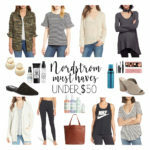 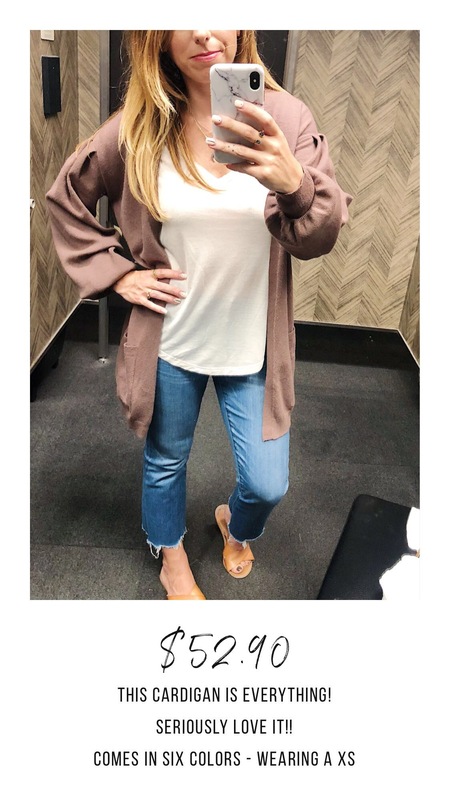 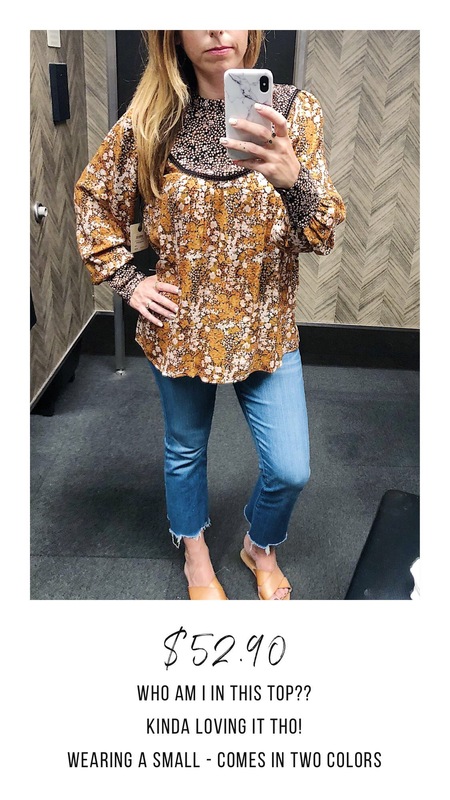 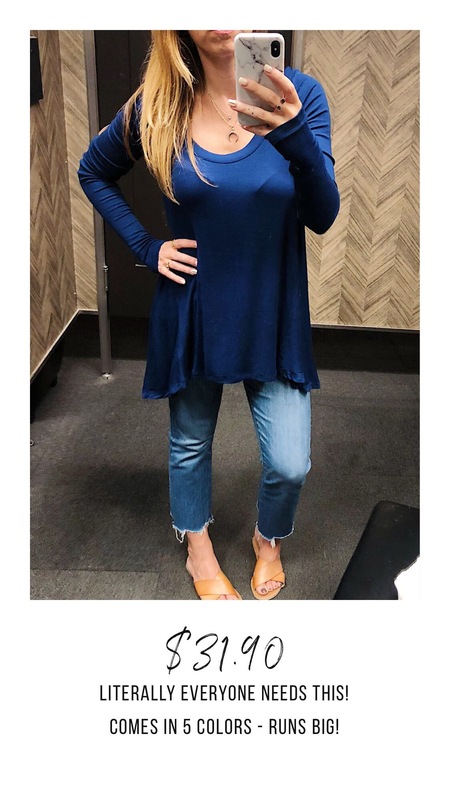 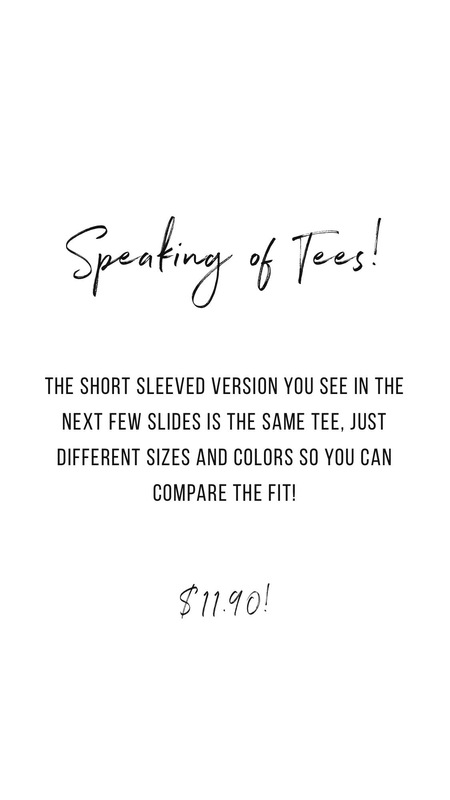 To continue with everything Nordstrom Anniversary Sale or “NSale” (are you sick of it yet? 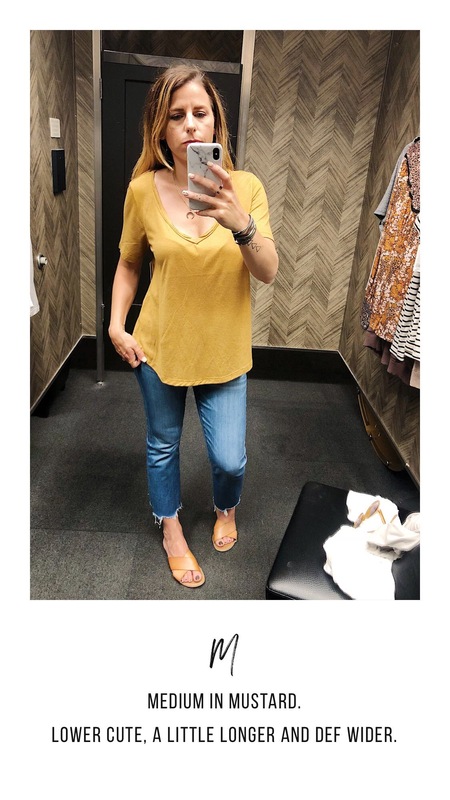 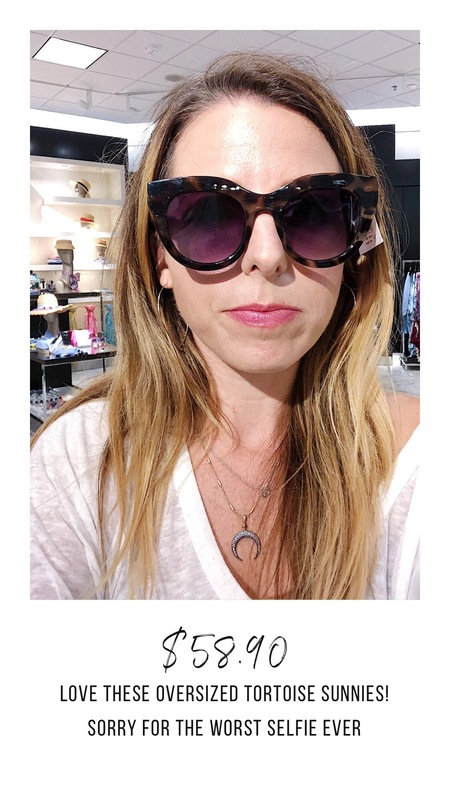 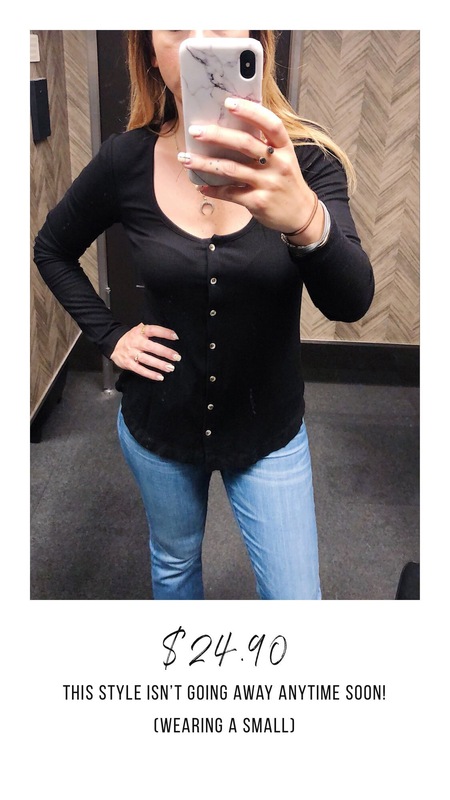 ), I hit my local store on Friday for a Fitting Room Diaries! 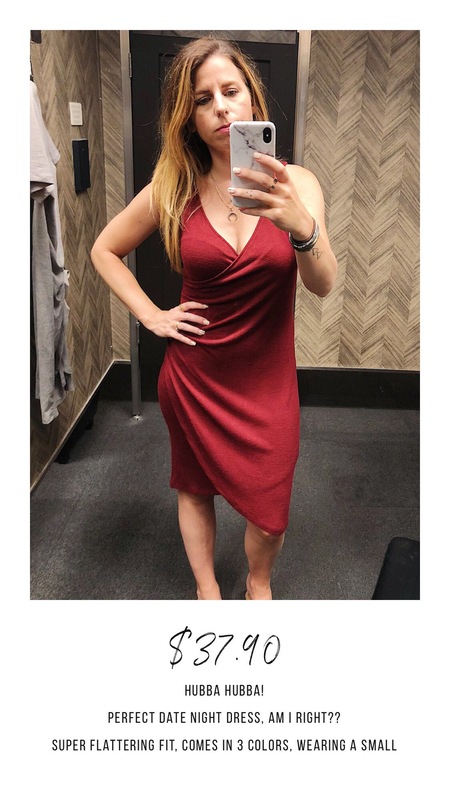 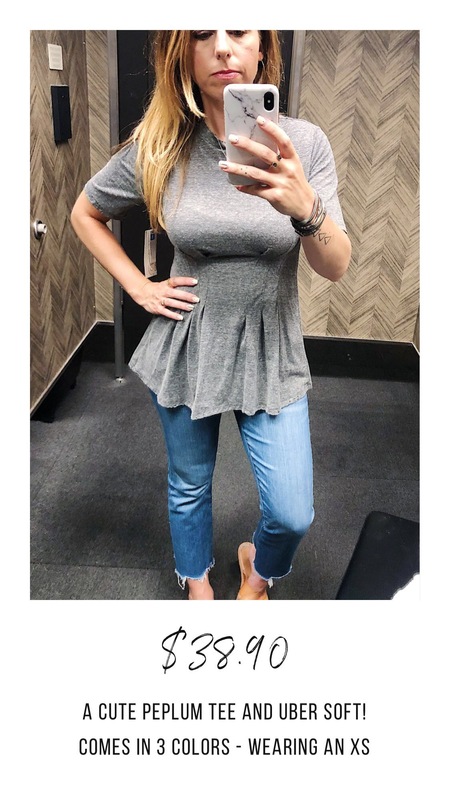 The pickings were slim as the sales gal told me Thursday had been insanity, so they didn’t have everything that I wanted to try on and if they didn’t, it wasn’t in my size – womp womp wooooomp!! 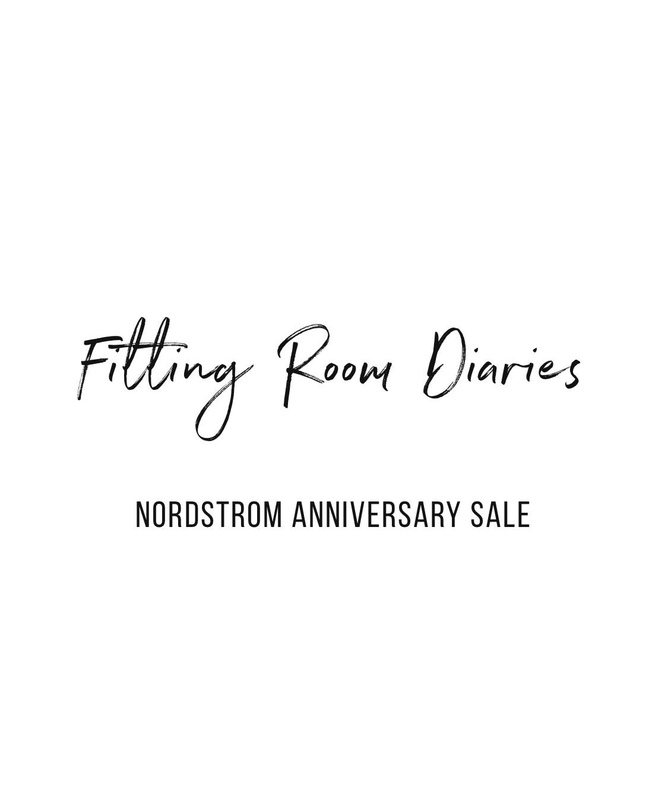 So there they are, my first round of Fitting Room Diaries! 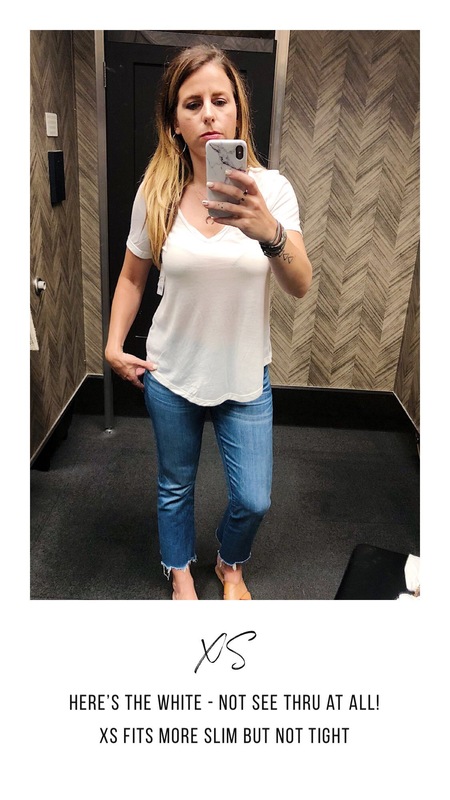 summer made easy: white tank + cutoffs.